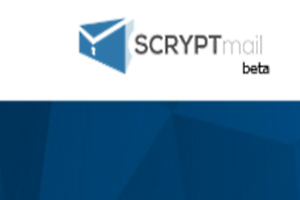 SCRYPTmail is a free end to end encrypted secure email service. It offers a ton of features, such as tags, secure PINs, aliases, PGP keys, and a lot more. 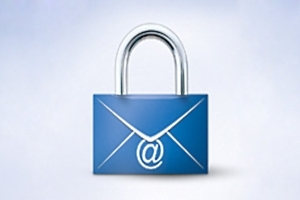 Tutanota is a free secure email service with end to end encryption. Messages sent to regular email accounts can be encrypted by sender specified password. Virtru is a free service to send secure email from Gmail, Yahoo, and Outlook.com. You can set expiration date for email and prevent forwarding. 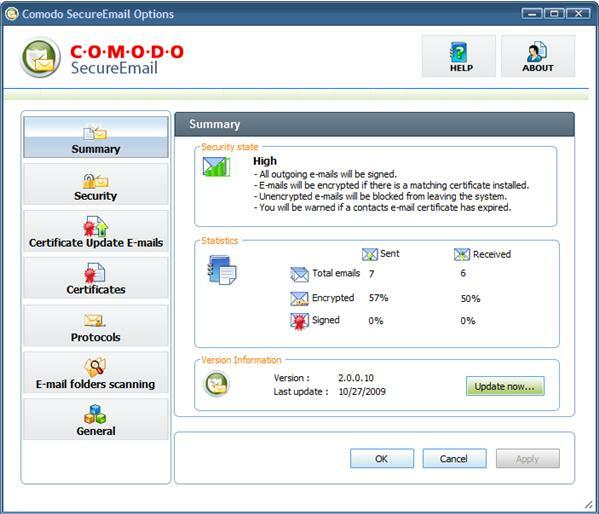 Comodo Security has launched free email certificates to digitally sign email, and encrypt emails for free. Download Free Email Certificates. 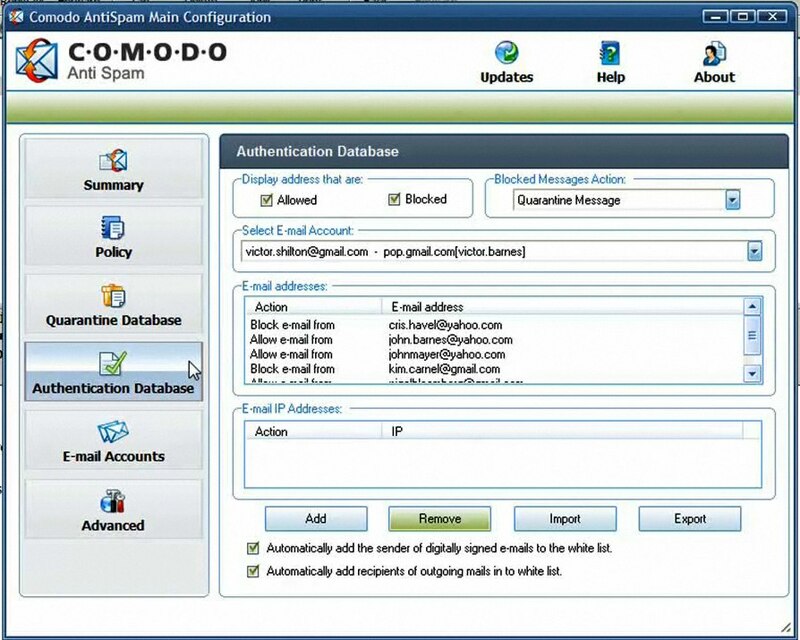 Comodo AntiSpam is free security software that protects your email system from spam by integrating well into the system and allowing you to block spam emails. Trend Micro Email Encryption is a free plugin for Outlook to encrypt your emails with 256-bit AES encryption. Download Free Here. Gold Lock Desktop is a free military grade software that encrypts your emails so that no one can read them. Download Free Here.